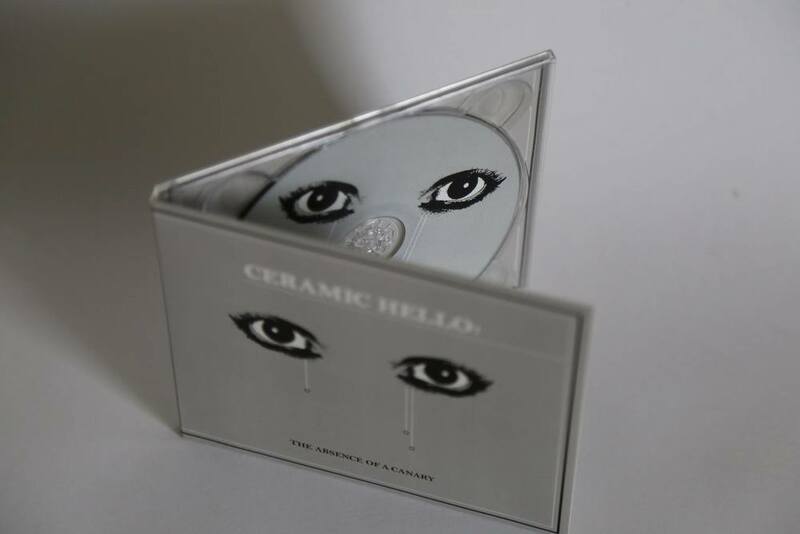 "The Absence Of A Canary"
On November 20, 2012, Suction Records reissued CERAMIC HELLO's seminal 1981 LP "The Absence of a Canary." A long-time cult favorite among fans of obscure '80s synthpop, this LP remains a highly sought-after by minimal synth vinyl collectors. The LP has been transferred and painstakingly remastered from perhaps the last sealed copy of this LP in existence. Long-time followers of Suction Records will remember that we had originally planned to reissue this LP in 2002. 10 years + one sold-out reissue on Vinyl-On-Demand later, we are very excited to make this Canadian minimal synth classic available again. Although this won't be the first official reissue of the LP, it is the first time it will be reissued in its original single-LP format with the original artwork. It is also the first time the LP is reissued in CD and digital download format, in addition to vinyl, of course.